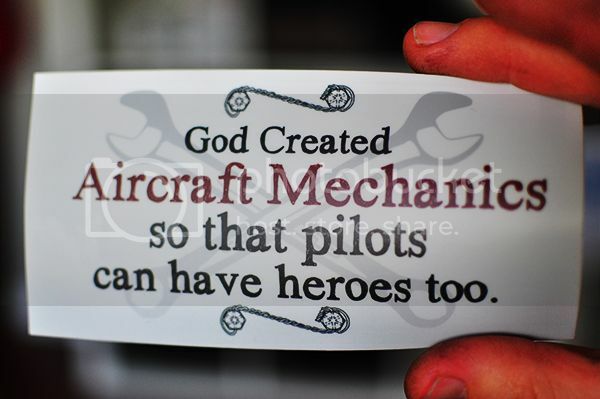 We started designing and producing aircraft mechanic T shirts for ourselves and friends because there simply was none available on the market that we could be proud to wear. Now we have a full line of shirts and other items. We add new shirts all the time so if you have any ideas for a t shirt, let us know. Plus Toolbox Stickers and more!